Abstract : China's largest natural rubber maker China Hainan Rubber Industry Group Co., Ltd. (601118. SH) announced on Monday to purchase a 71.58-percent stake in R1 International Pte Ltd., a natural rubber trader, for 76.71 million U.S. dollars. BEIJING, Oct. 22 (Xinhua) -- China's largest natural rubber maker China Hainan Rubber Industry Group Co., Ltd. (601118. SH) announced on Monday to purchase a 71.58-percent stake in R1 International Pte Ltd., a natural rubber trader, for 76.71 million U.S. dollars. After closing the deal, R1 International Pte Ltd., will become a holding subsidiary of China Hainan Rubber Industry Group Co., Ltd. 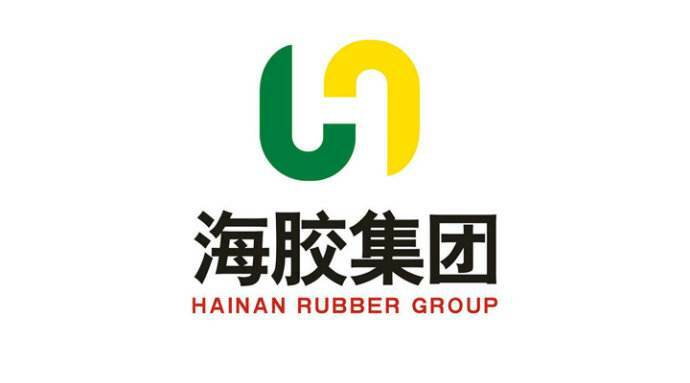 It is worth noting that Hainan Rubber Group (Singapore) Development Pte. Ltd., a wholly-owned subsidiary of the listed company holds a 15-percent stake in the rubber trader, adding the listed company's stake holding in R1 International to 86.58 percent. China Hainan Rubber Industry Group Company Limited is engaged mainly in planting, processing, and distribution of natural rubber in China and overseas.